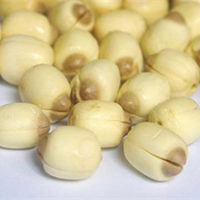 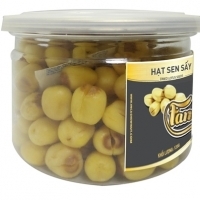 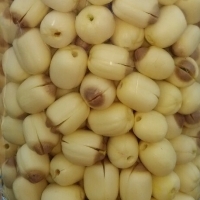 Dried Lotus Seed by Huynh Gia Agriculture Joint Stock Company. 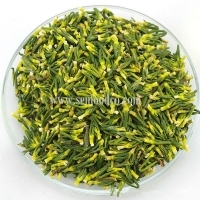 Supplier from Viet Nam. 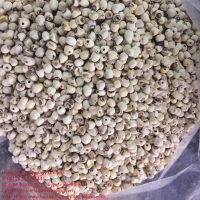 Product Id 809832. 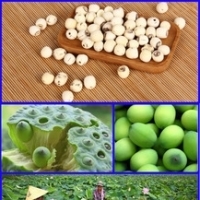 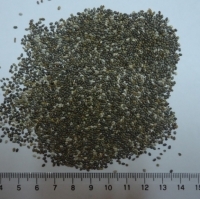 Dried Lotus Seed with good quality. 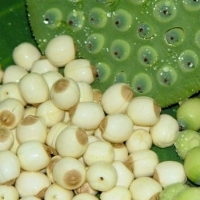 Search More Like "Dried Lotus Seed"